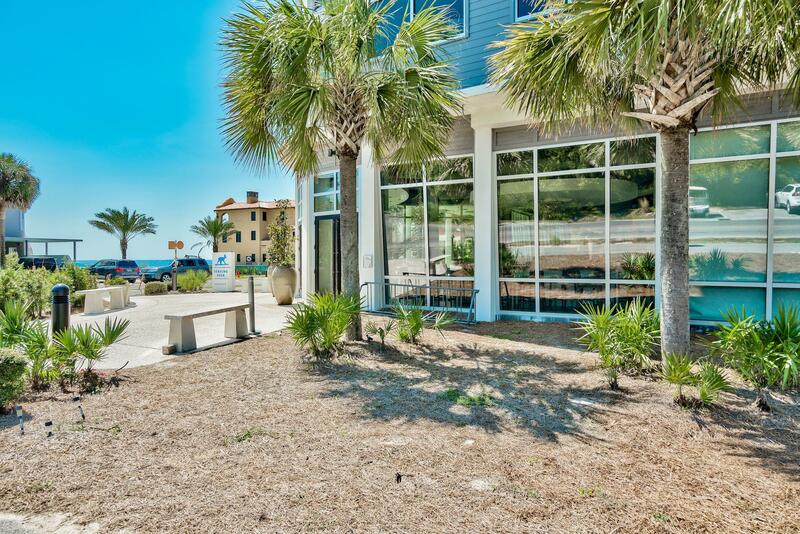 SEASIDE! 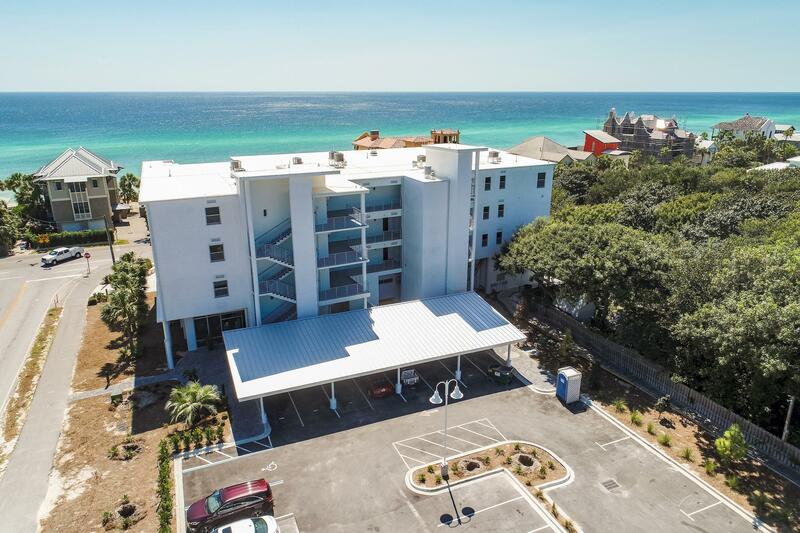 SEAGROVE! 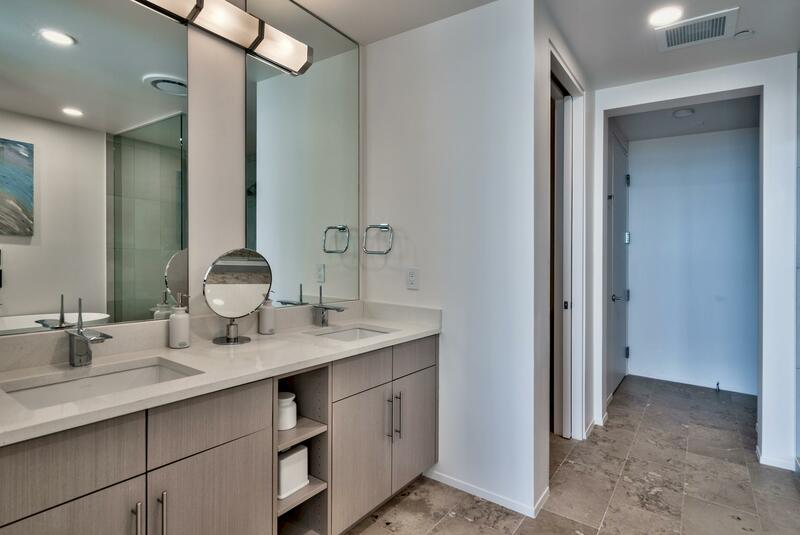 Viridian- Unit 203 is available for purchase! 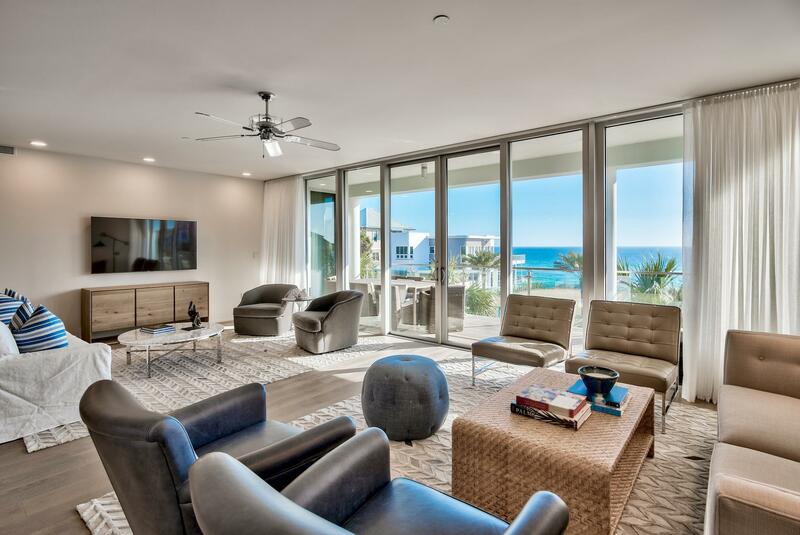 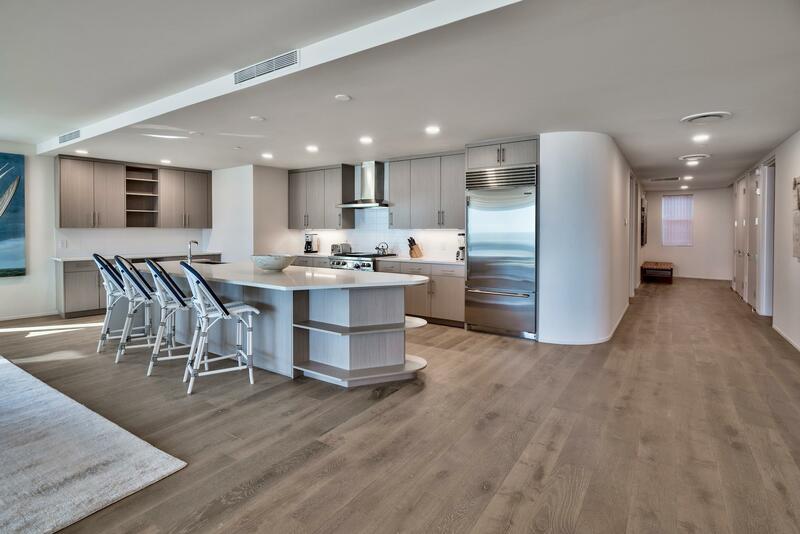 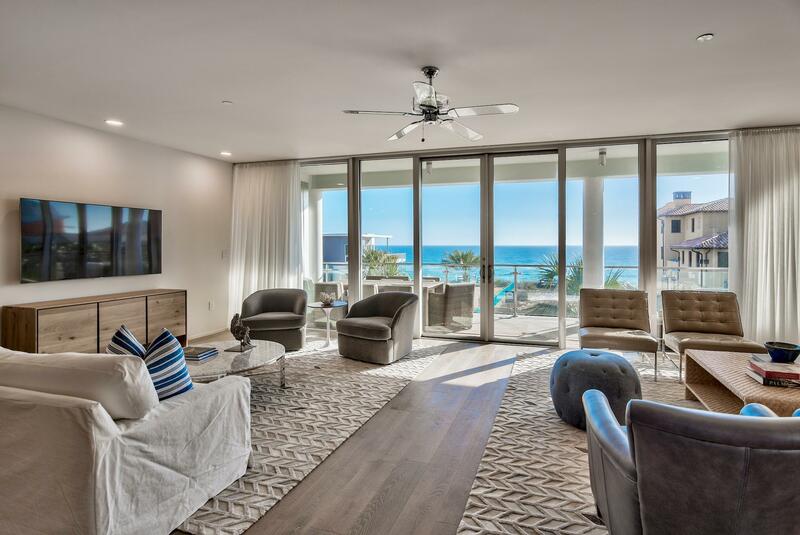 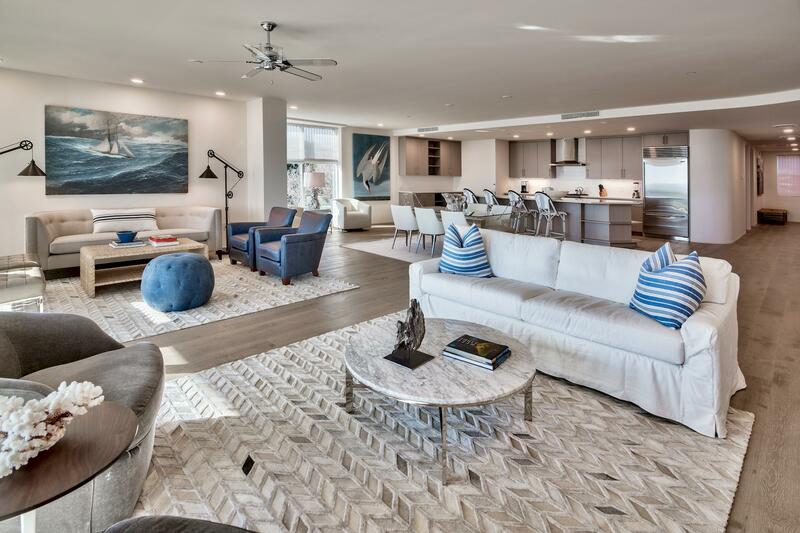 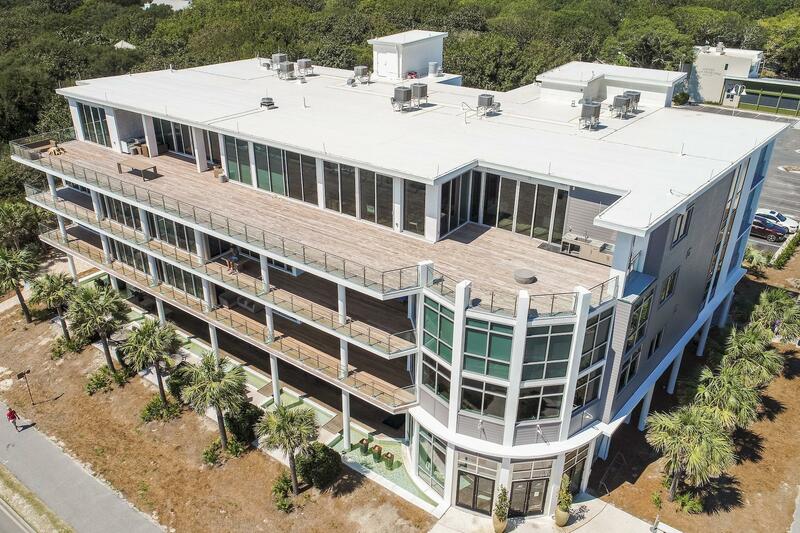 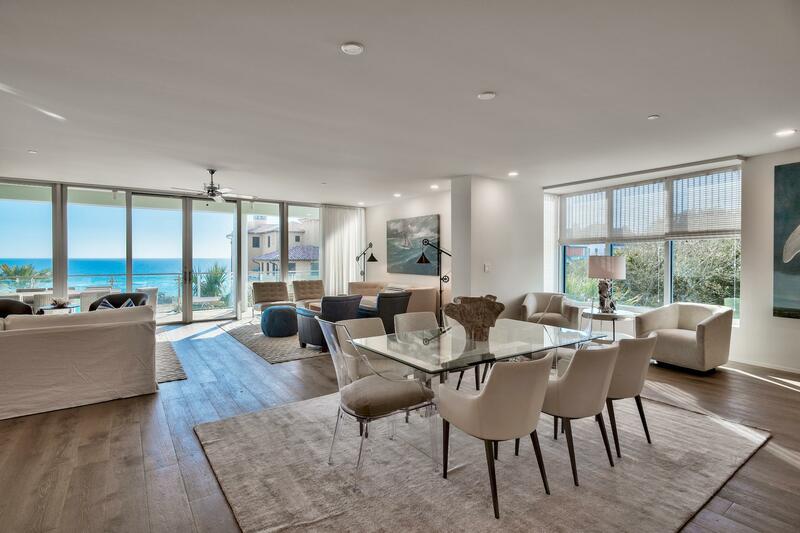 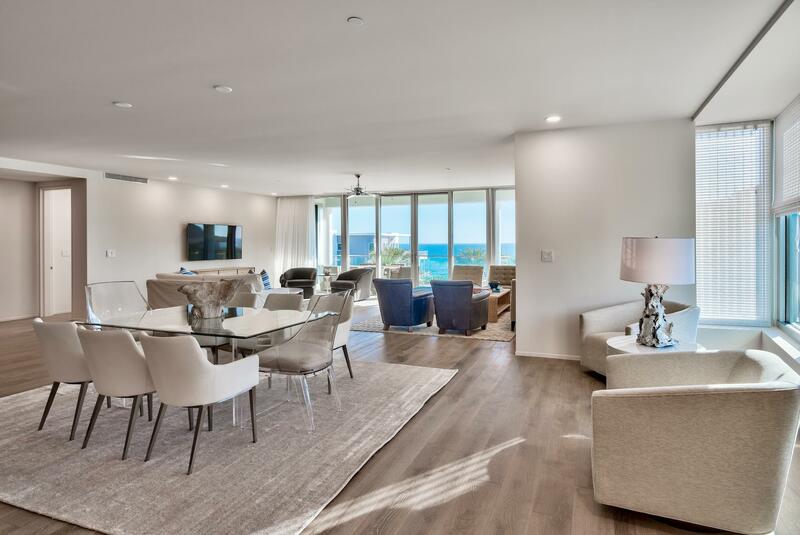 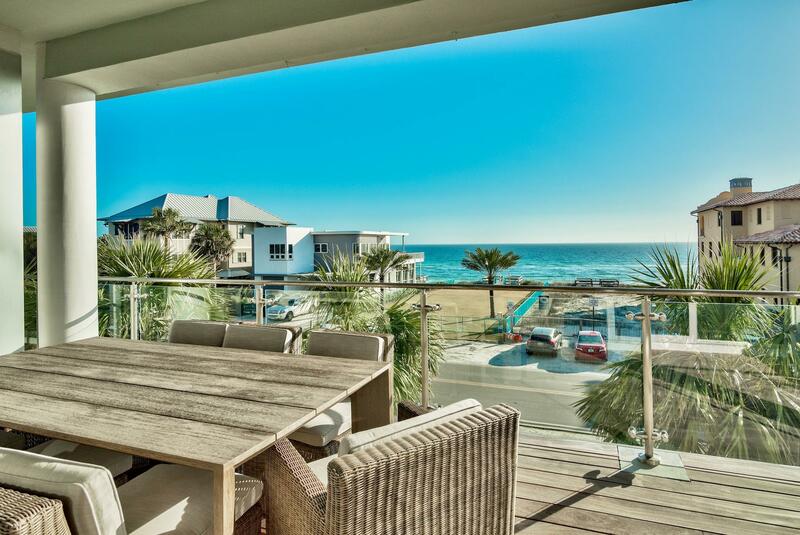 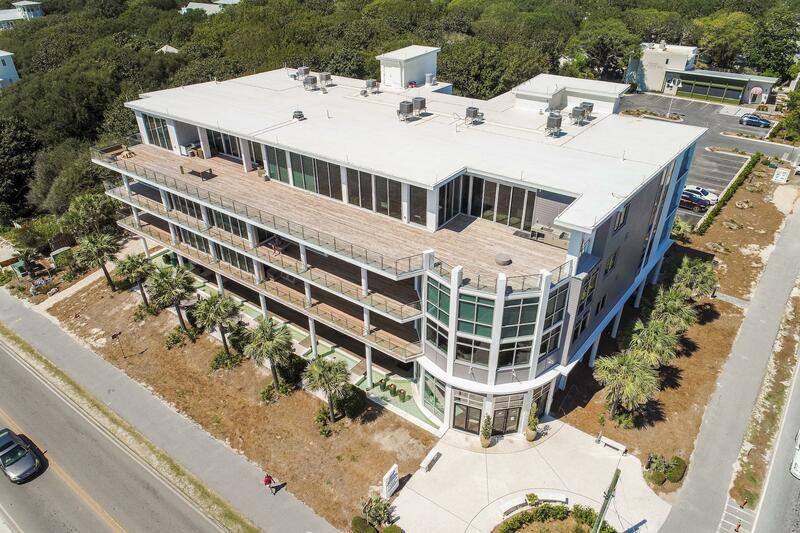 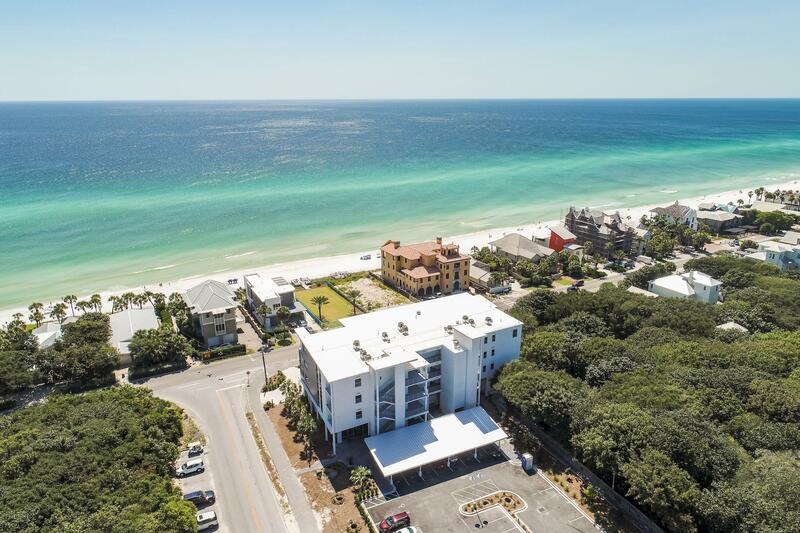 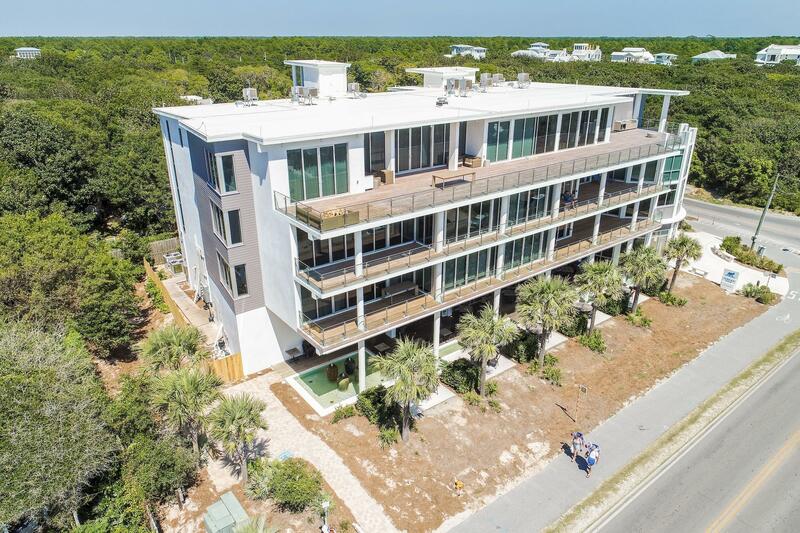 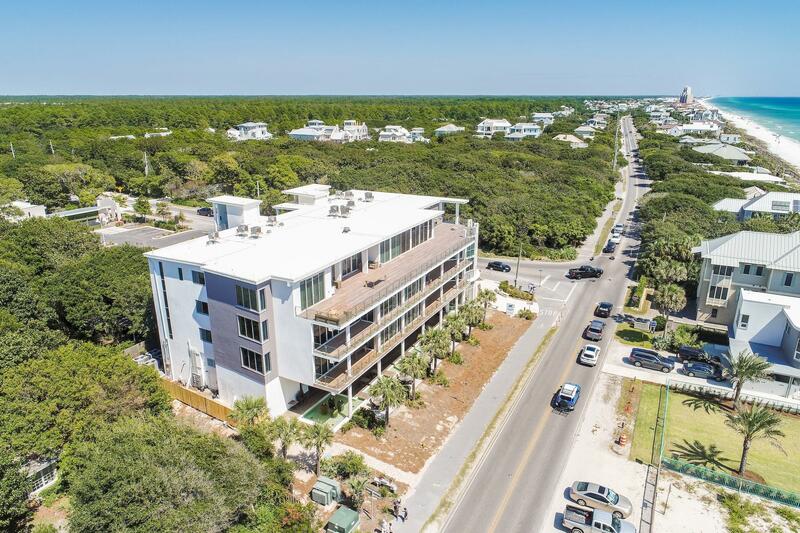 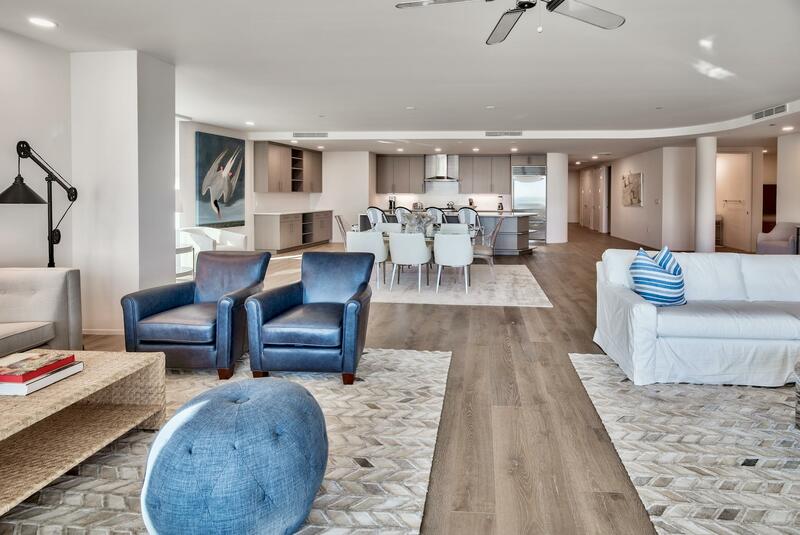 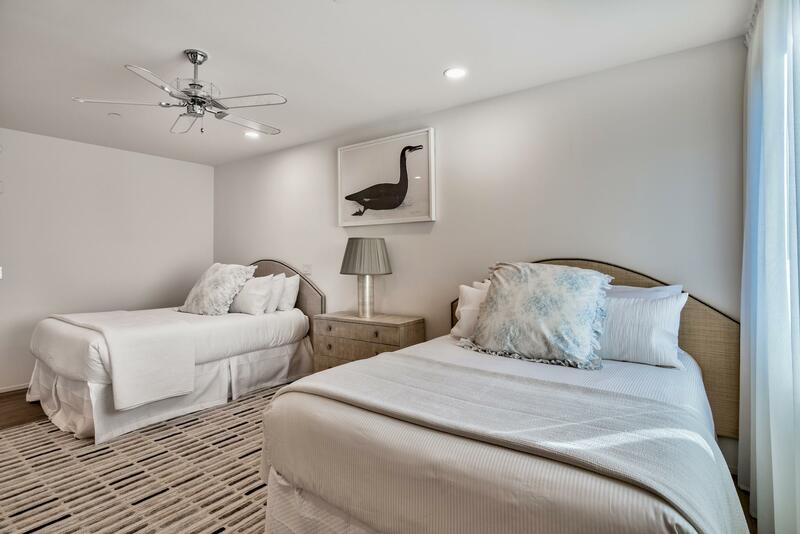 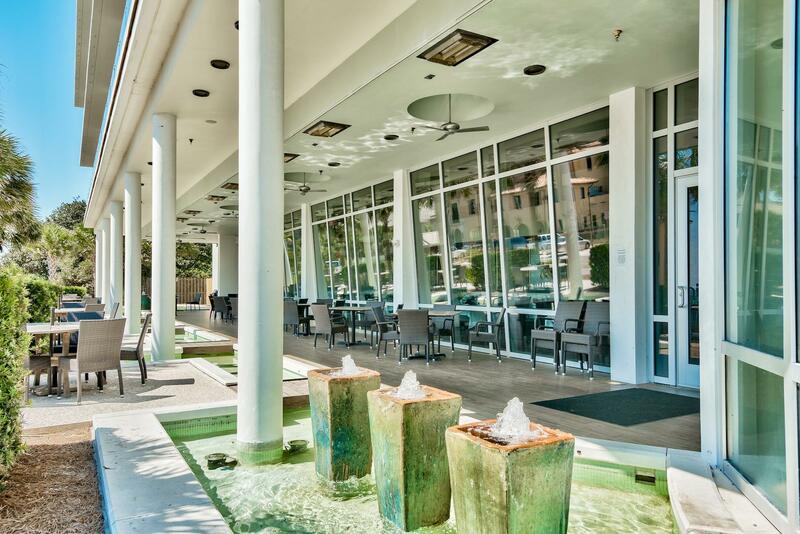 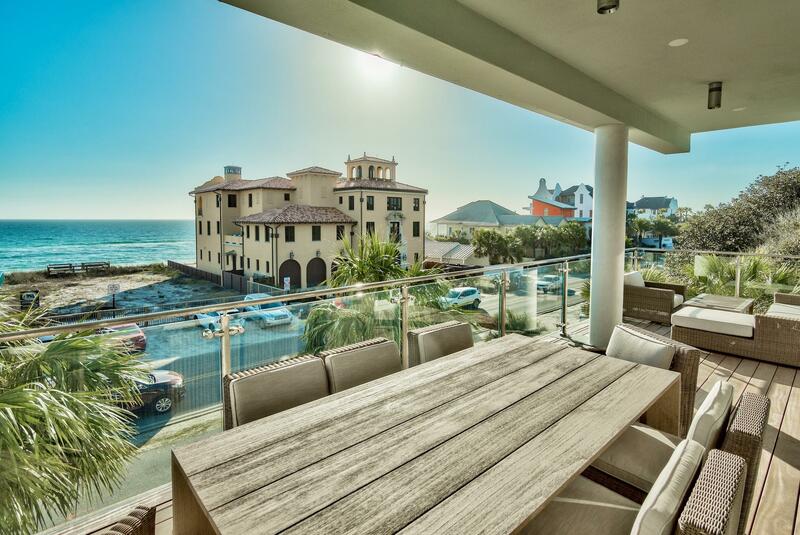 This spacious(3,263 sq ft) condominium offers unobstructed Gulf views in Seagrove Beach, just steps away from shopping and dining in Seaside square! 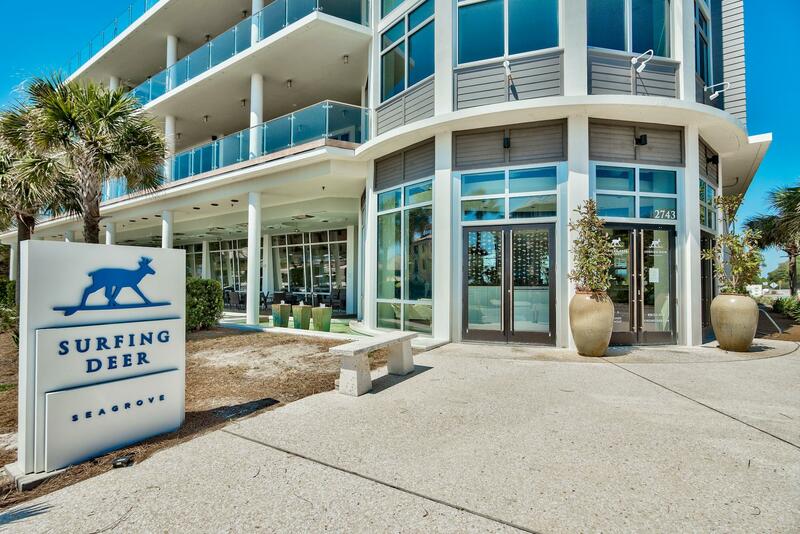 The condo sits directly above ''The Surfing Deer'' Restaurant at the intersection of 30-A and HWY 395. 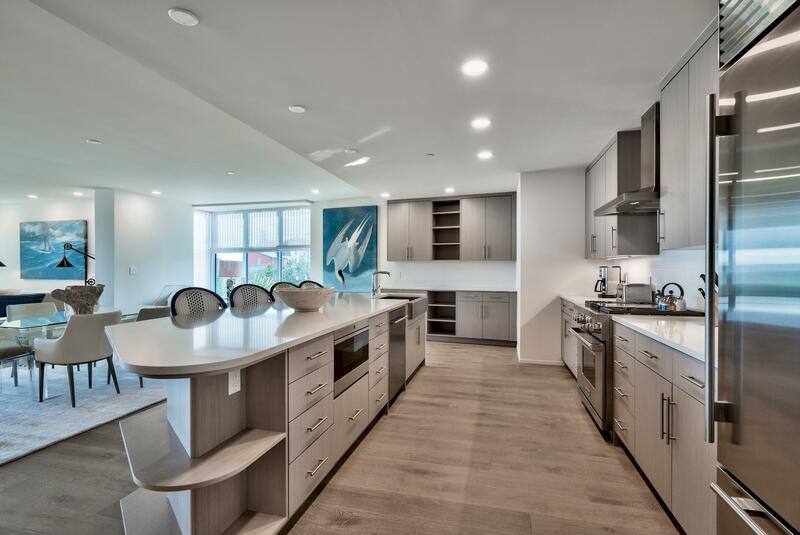 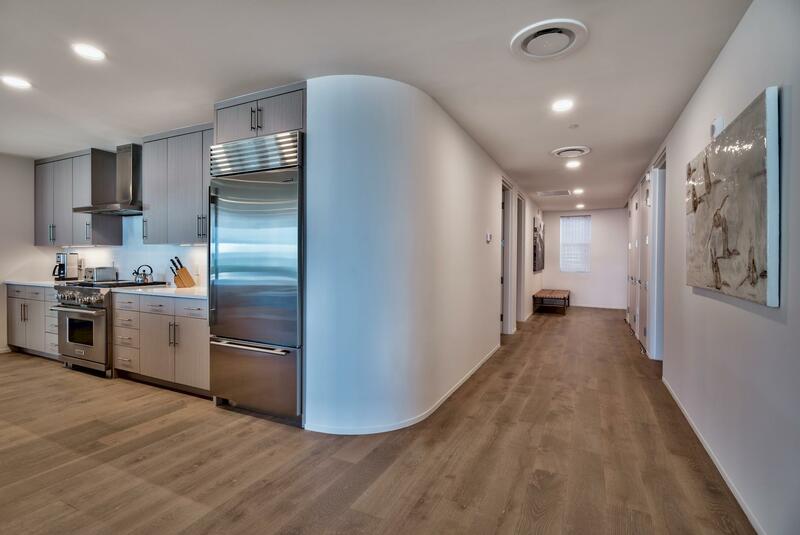 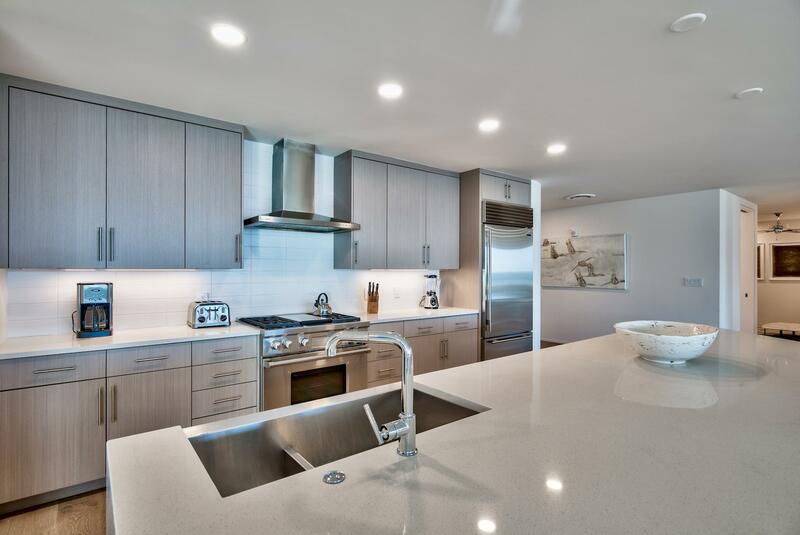 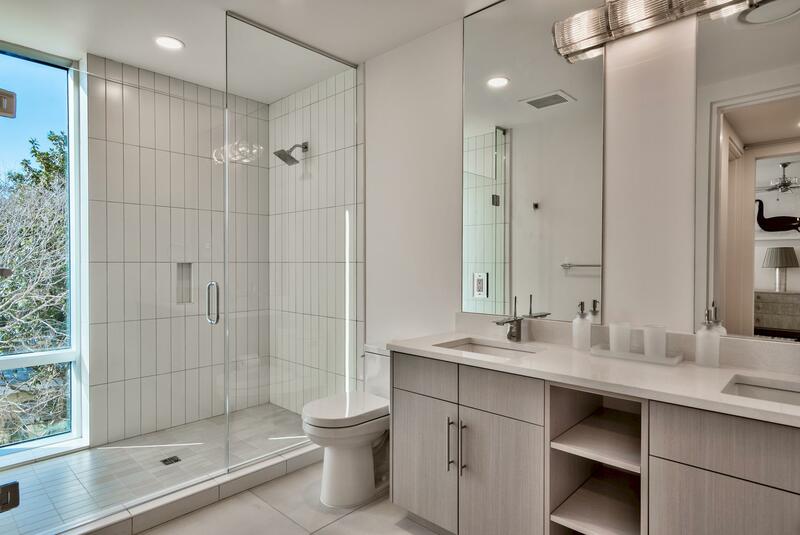 Expertly appointed interiors and contemporary new construction finishes give very clean modern lines. 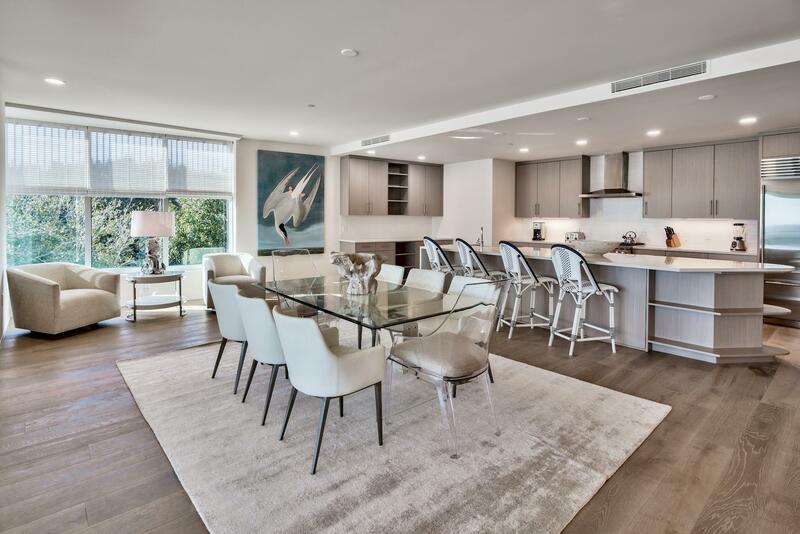 The large open floor plan emphasizes the common areas with an extremely spacious living/dining combo. 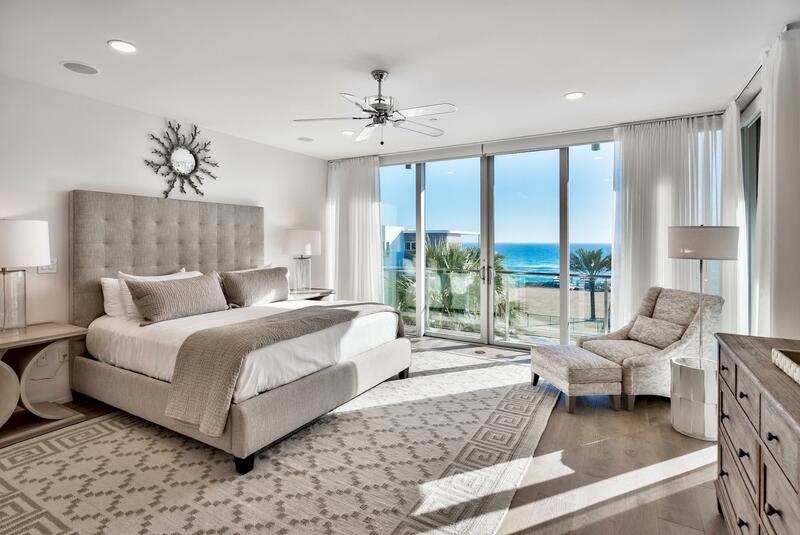 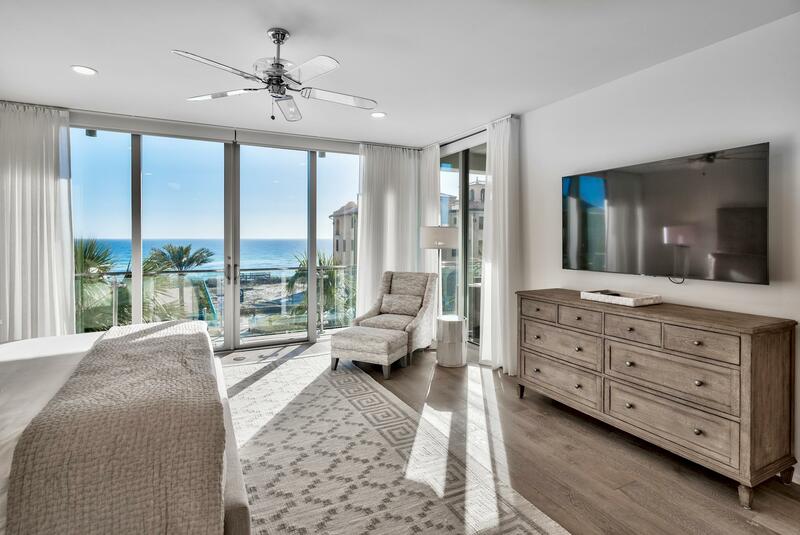 Large Gulf-facing master suite offers breathtaking views. 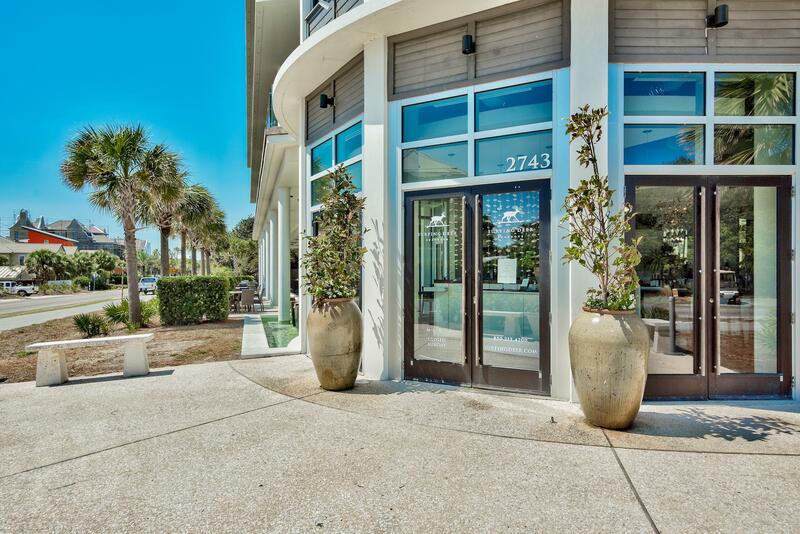 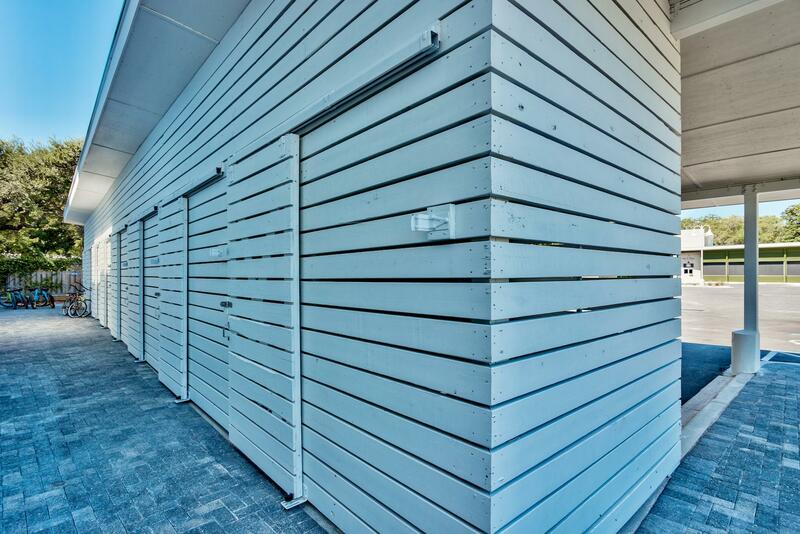 The unit has strong, proven rental income paced to bring in $130,000 annually. 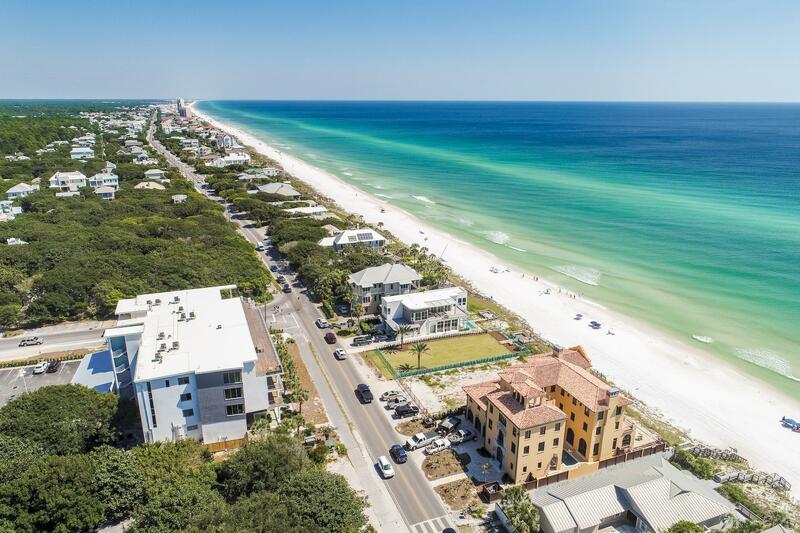 The HOA owns the Gulf front lot across HWY 30-A, so the Gulf views will ALWAYS be unobstructed. 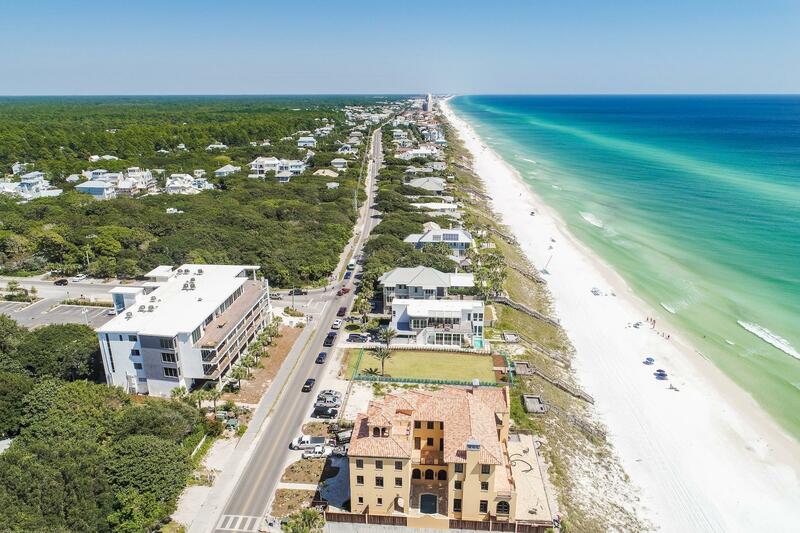 The best of Seagrove, Seaside and WaterColor are a just a short stroll or bike ride away - a perfect location for exploring! 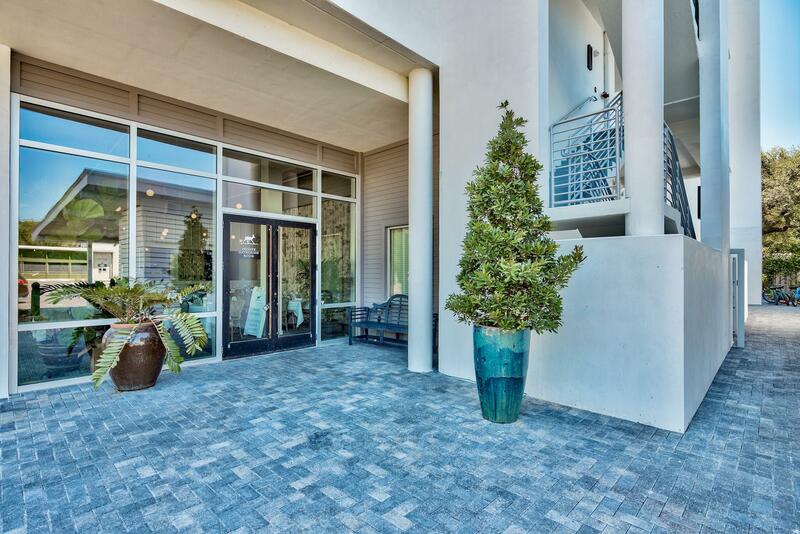 There are two master suites on either side of the entrance to the home. 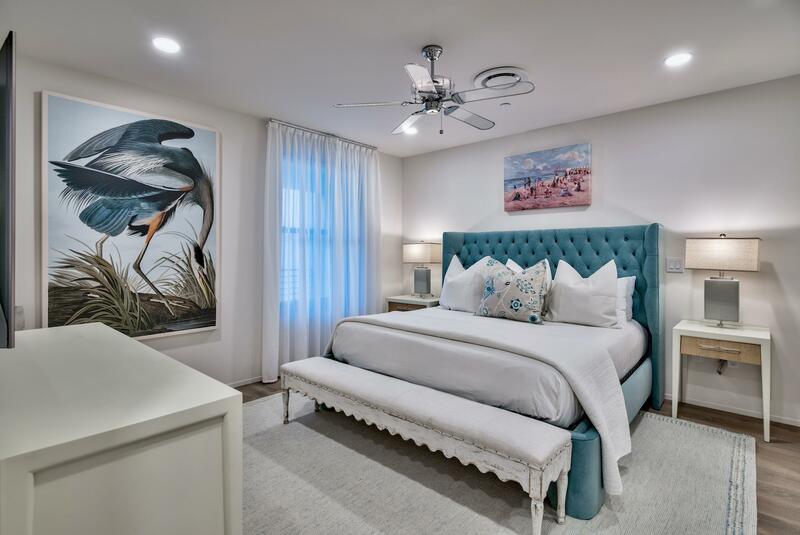 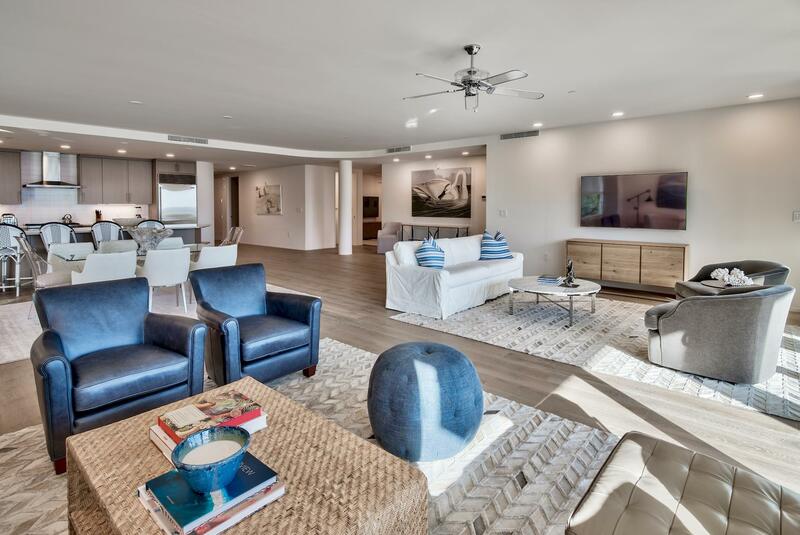 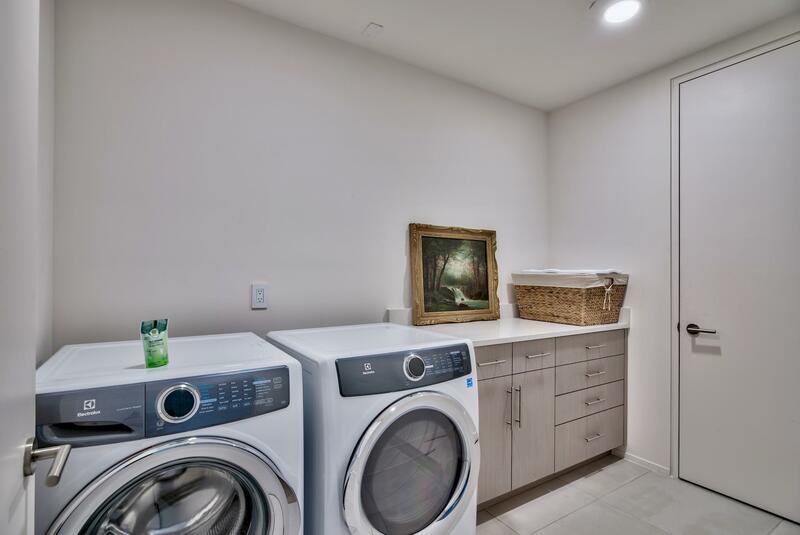 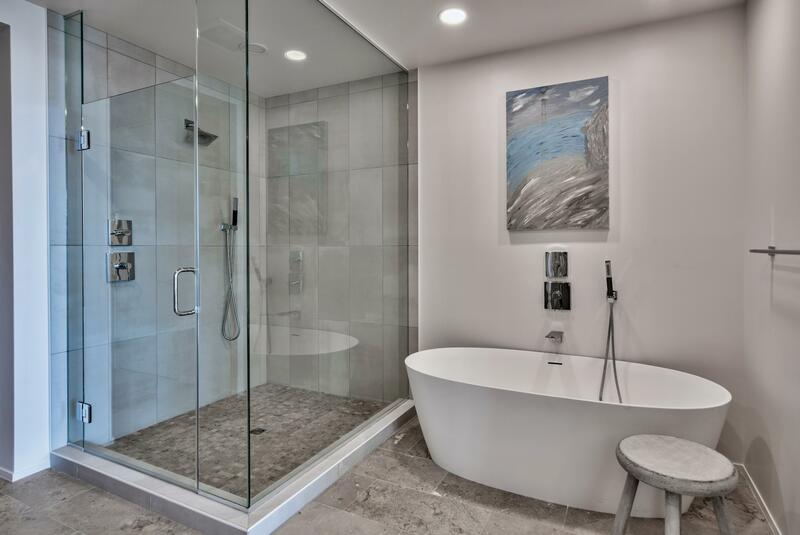 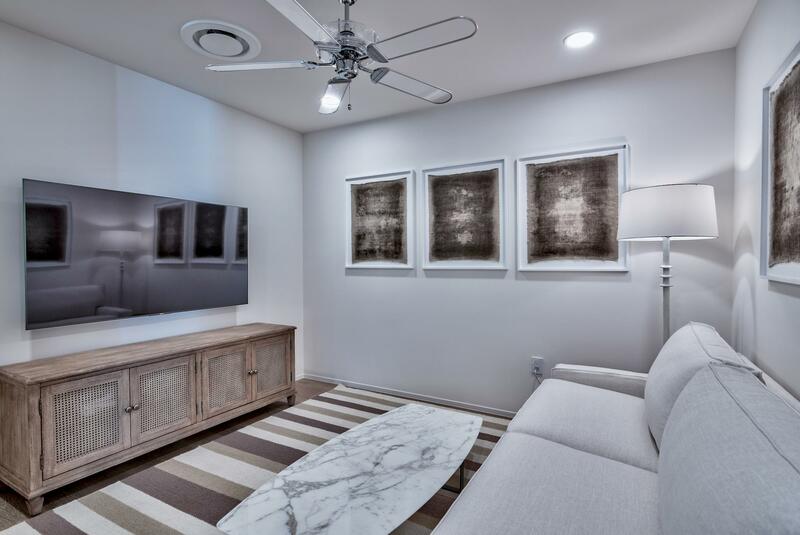 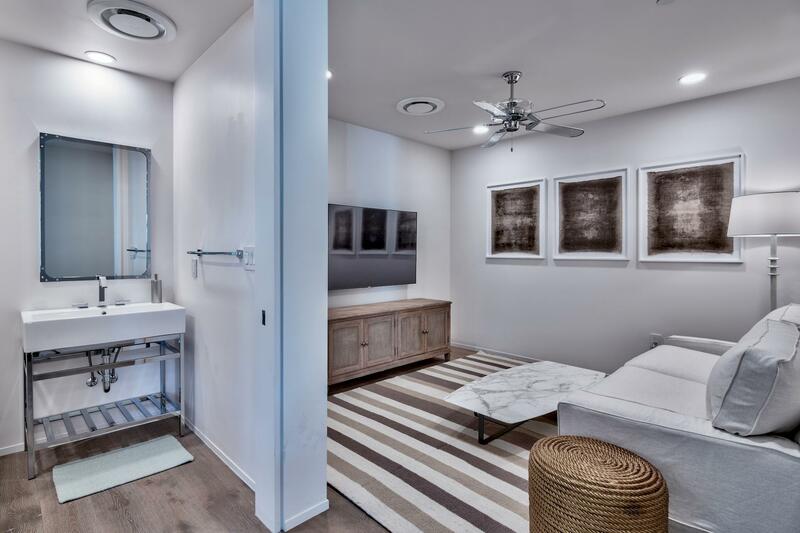 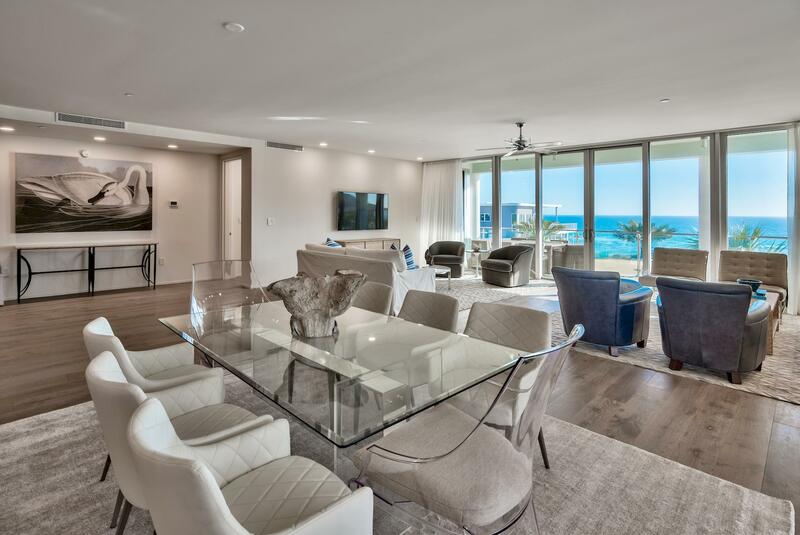 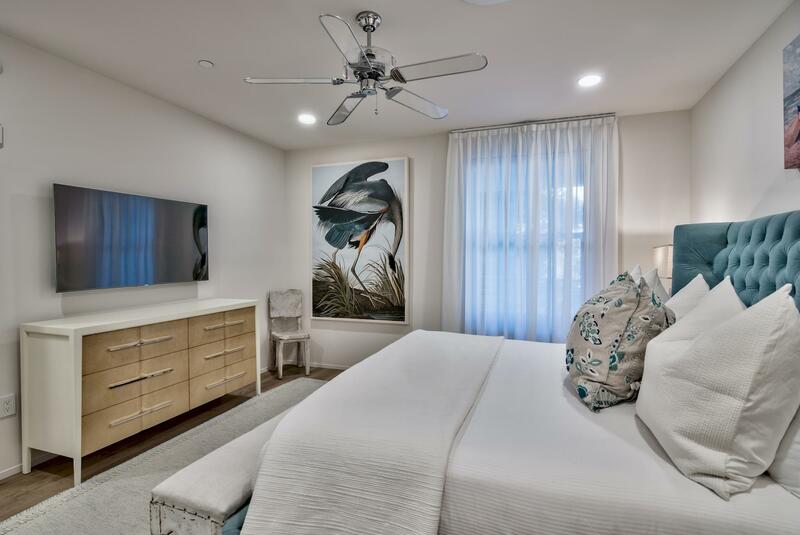 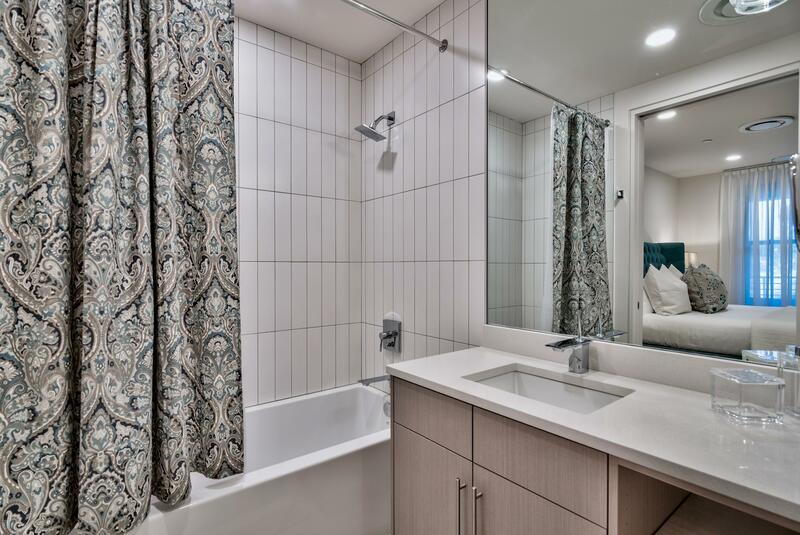 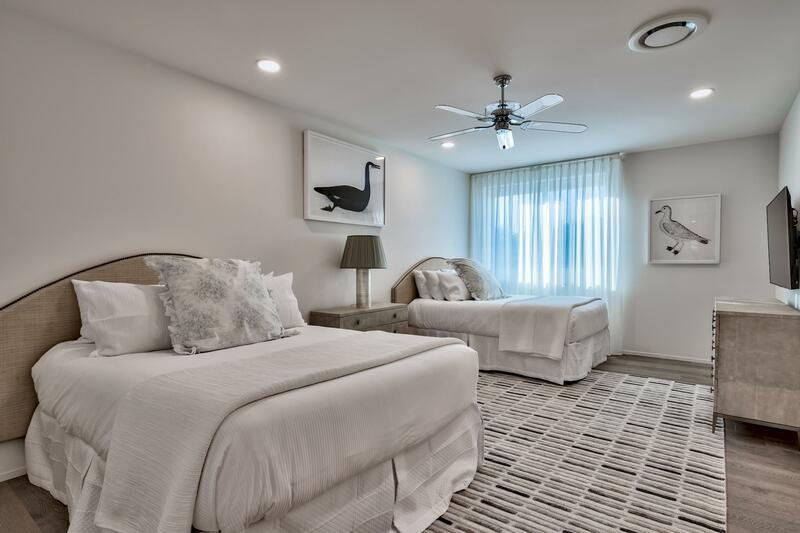 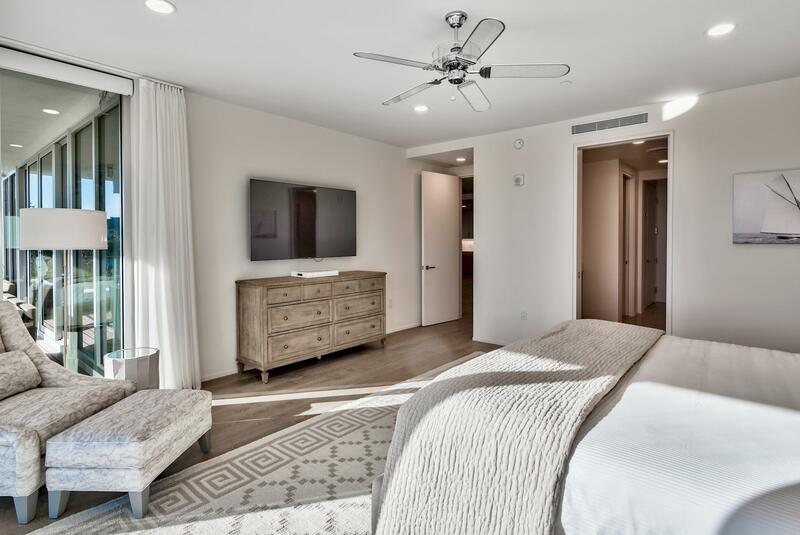 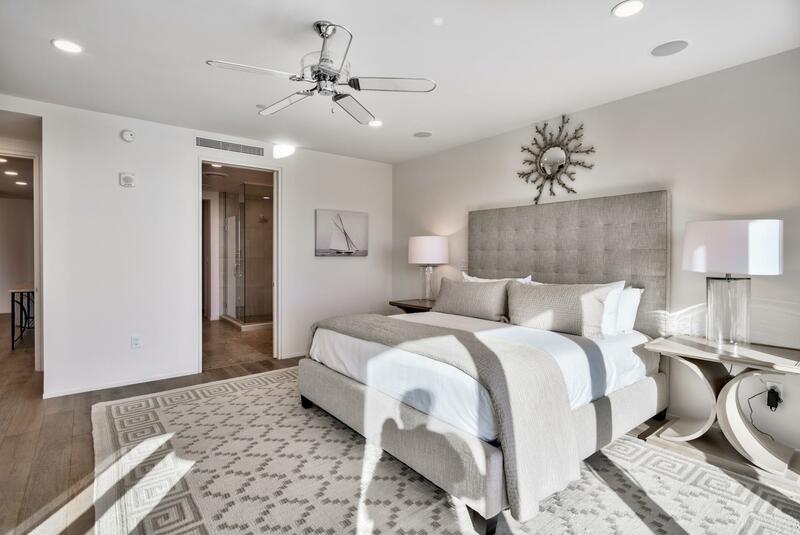 HD 4K Smart TVs, cushioned chairs, large walk-in closets, their own temperature control systems, plantation shutters to black out the light, and ensuite baths with a single vanities.